The scale of disruption is unprecedented, across every market, every distribution channel and every single product line. Fintech poses a potentially fatal risk and will be a severe test of banks’ IT systems and their ability to respond to rapid changes in customer expectations, short product development times and growing cyber risks. The banking world of the future. By 2020 bankers expect the banking environment to be shaped strongly by technology and non-traditional competitors. They believe that retail peer-to-peer (P2P) lending will be available via banking platforms (65%); retail banking will be fully automated (64%); and more money will flow via fintech firms than traditional retail banks (57%). 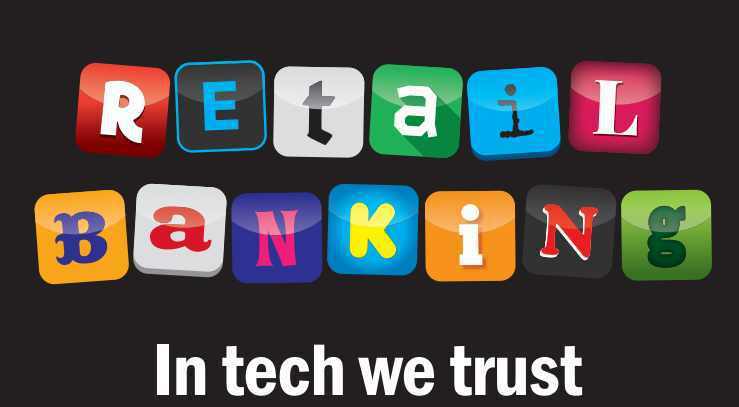 Simply, if you are in retail banking, you are running a technology business. And you must execute as such.